Ear surgery can be performed on or both ears and is undertaken as a corrective measure to change the angle and shape of protruding (bat ears) or uneven ears, or to reduce the size of prominent and enlarged earlobes. Ear surgery involves removing and recontouring skin and cartilage to give the desired results. 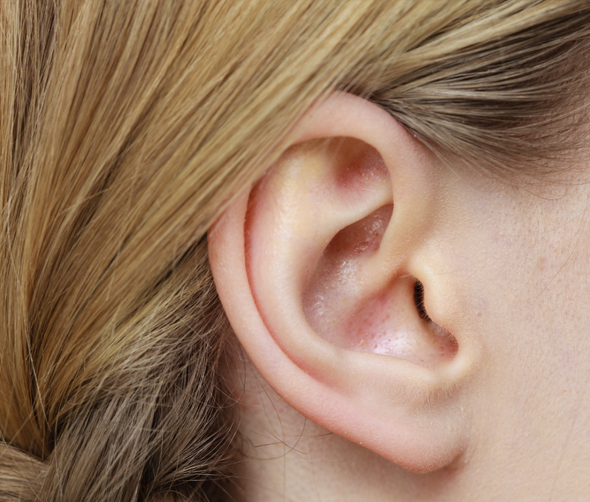 Otherwise known as otoplasty, ear surgery is used to reshape the ear cartilage. It is most commonly performed on children aged from 4 – 14 years as children’s cartilage is softer but it is also a suitable procedure for adults. Known as otoplasty, ear surgery is used to correct prominence of the ears in children and adults. Dr. Verma performs ear surgery for adults at Honeysuckle Day Hospital in Newcastle, a fully licensed and accredited day hospital which specializes in cosmetic surgery. Ear surgery takes between 2-3 hours, depending upon the complexity. Costs vary depending upon the complexity and time taken to complete the surgery. If the condition is impacting upon hearing, or causing body image issues you may be eligible for a medicare rebate. Dr. Verma’s team will provide you with a detailed quote after your consultation. 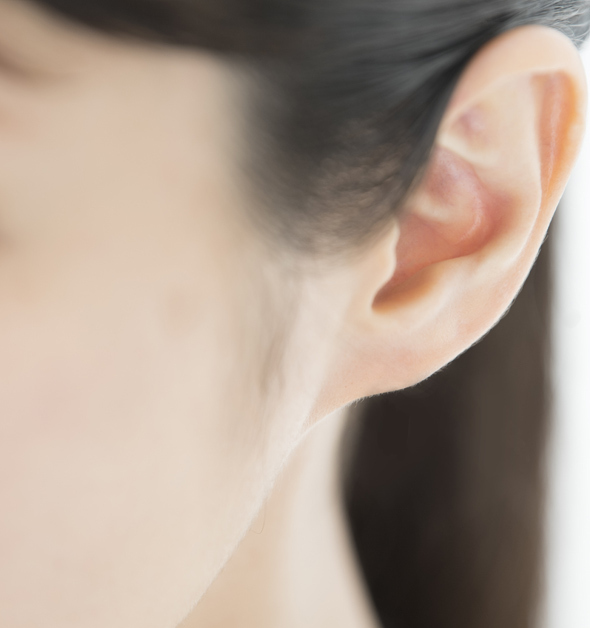 If you have conditions such as bat ear, cauliflower ear, uneven ears, or any condition that will allow the ear/s to be recontoured you will likely qualify for corrective ear surgery. Best candidates for ear surgery are aged between 6 and 14 years as the cartilage of the ear is softer and easier to mold into shape, however, there is no age limit for corrective ear surgery. Surgery can be conducted from children younger than 6 years as well as adults. Dr. Verma will take a medical history during the consultation and will discuss with you the different options available to correct the condition. He will also take photographs during the consultation which are an integral part of cosmetic surgery allowing for an accurate pre and post-op record and documentation. There are different methods for reshaping the ear depending upon the condition. For the correction of protruding ears, the incisions are generally located on the back surface of the ear and hidden from view. If it is necessary to have incisions at the front of the ear, Dr. Verma makes these incisions within the ear’s natural folds to hide them. Internal non-removable stitches are used to hold the newly created shaped ear in place. Other techniques involve the folding and stitching of the ear cartilage rather than cutting and removal. Dr. Verma will discuss the different techniques with you at the consultation and will recommend the best approach to correct the condition. The type of anaesthesia used is general anaesthesia. Sometimes local anaesthesia may be injected into the site of surgery also which provides better pain relief upon waking. What are the side effects of ear surgery? 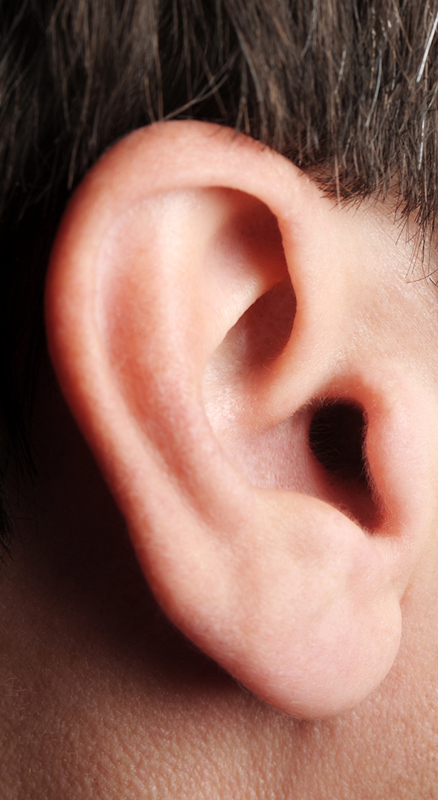 What are the risks and complications of ear surgery? Loosened sutures, which can lead to an unfolding of the ear. This is most common in children and post-surgical wound care and advice should be followed strictly to avoid this. You will be provided with detailed instructions by Finesse Cosmetic Surgery with regards to care of your sutures, wounds etc, however as a general guide once the surgery is complete, the patient’s head is wrapped with special heavy padded bandages for healing. After 3-4 days, the heavier bandages are removed and replaced with lighter bandages for a further 3-4 days. Generally, all bandages can be removed approximately 1 week after surgery. After the bandages are removed, a soft headband is worn over the ears to help to hold them in their revised position. Depending upon the patient, this may be worn at night only as this is when the ears are more susceptible to losing their revised shape. The period of time for wearing a headband is based on each individual patient but is usually approximately 7 weeks. Downtime for children and adults after otoplasty is approximately 1- 2 weeks before a return to school or work. Depending upon the condition being treated, ear surgery shows near immediate results. Once the bandages are removed several days after surgery you will notice the results of the repositioned ears. However, full results will not be realized until the swelling and bruising from the surgery subsides – generally within 6 weeks. Avoid rigorous activity that could cause the ear/s to be damaged before full healing. Keep the head cool particularly when wearing bandages to avoid overheating. Refrain from using hair dryers. Do not shampoo the hair for 1 week after surgery. Try to keep the head elevated while sleeping during recovery. Try to avoid side sleeping during recovery. Similar to your consultation visit (see above), Dr. Verma will be taking photographs of your ears in order to document their healing during follow up visits. How long do the effects of ear surgery last for? In most cases corrective ear surgery is permanent, however as ear cartilage is quite elastic most people will see some forward movement after the operation.